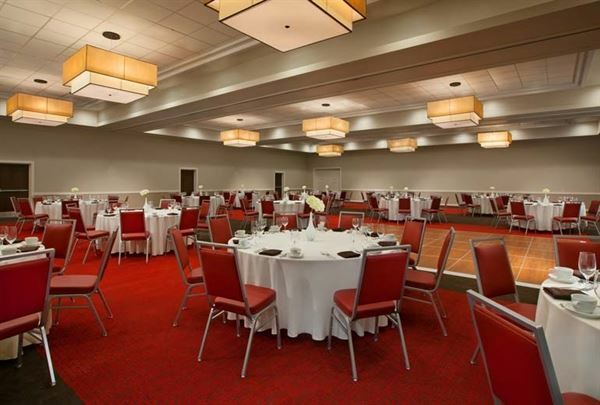 Choose from 5,800 square feet of versatile function space, including several private meeting rooms and a ballroom that can be divided into three sections and can accommodate guests up to 500. Venues are equipped with audiovisual technology, and delicious catering can be arranged for both indoor and outdoor locations. Special Features: Can be split in to two separate rooms.